Request multiple images by adding them to your list and clicking the request button. 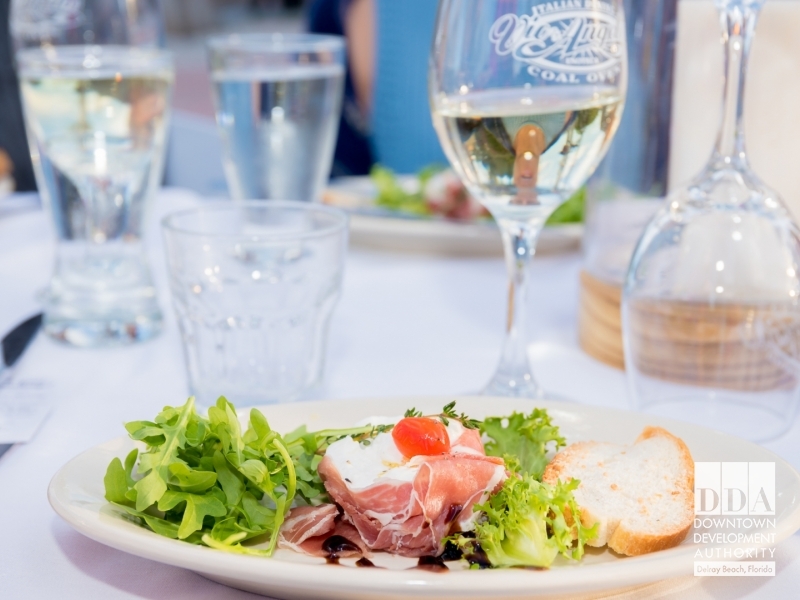 A Downtown Delray Beach staple, 32 East has a neighborhood bistro ambiance, offering a fine dining experience in a comfortable setting. 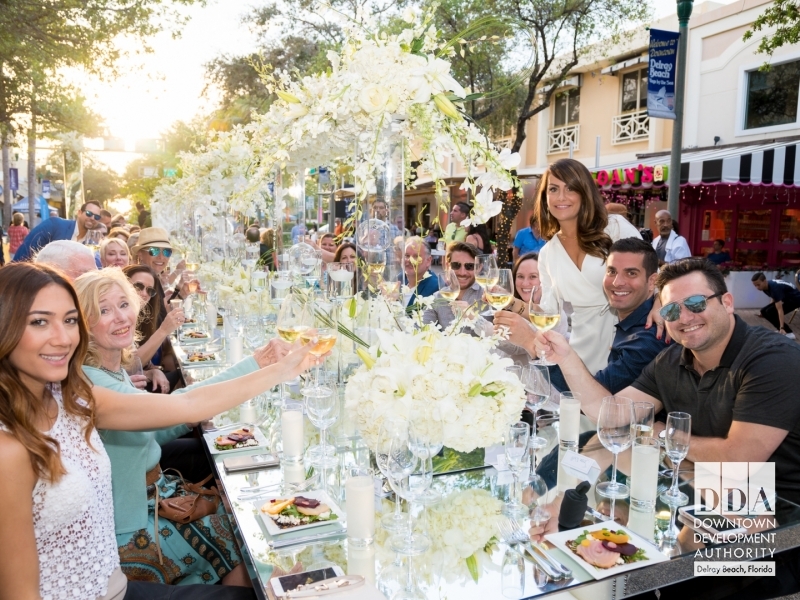 The 9th Annual Savor the Avenue in Downtown Delray Beach was a huge success, with 1,100 guests seated at the longest dining table in FL. Oh My Bod Boutique offers one-of-a-kind designs by owner & designer Stephanie Graniero Smith, and is located near the beach. 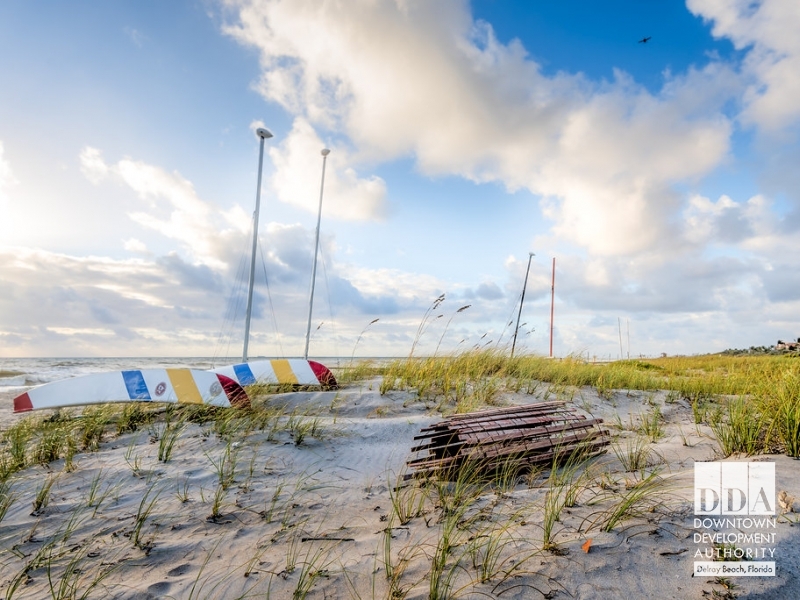 A vibrant Downtown, with a beach attached! 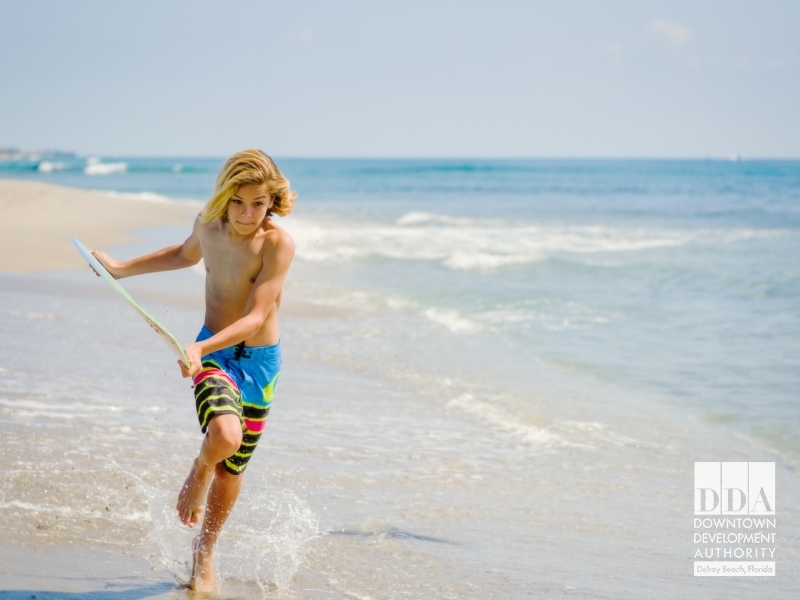 Delray Beach was named a Top 10 Beach in the state of Florida by the Travel Channel. 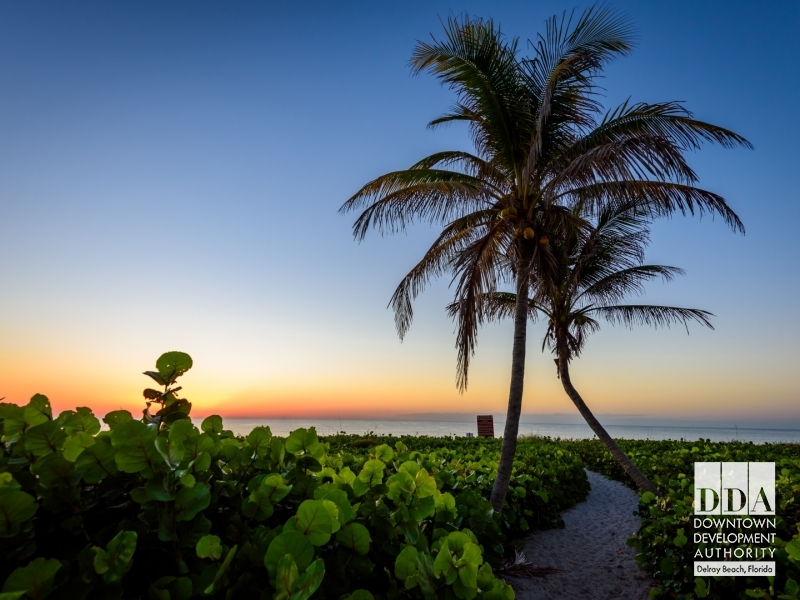 Delray Beach is proud to announce that the national non-profit KaBOOM! has honored the City with a 2017 Playful City USA designation. 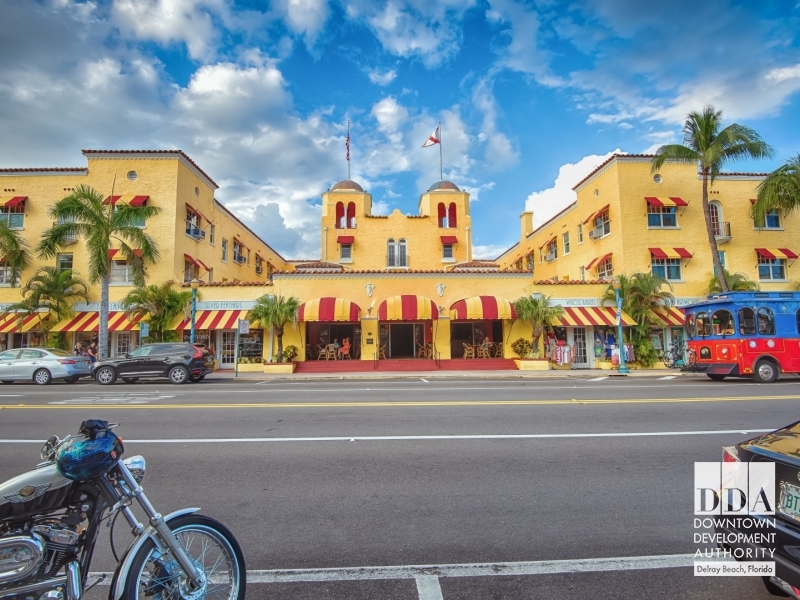 The Colony Hotel is surrounded by boutiques, restaurants and galleries; it is complemented by the Cabaña Club with its own private beach. 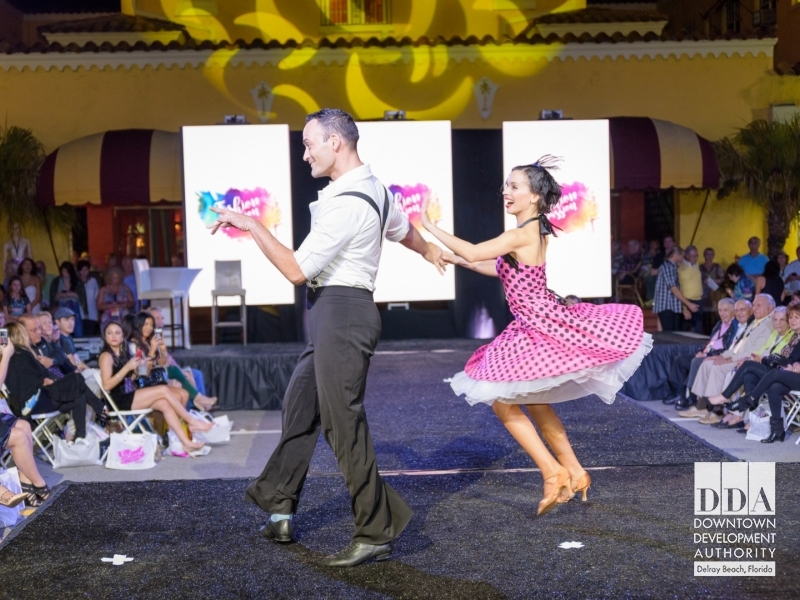 Owners, Clifton & Mar, of Fred Astaire Dance Studio in Downtown Delray Beach open the show at Delray Beach Fashion Week 2017! 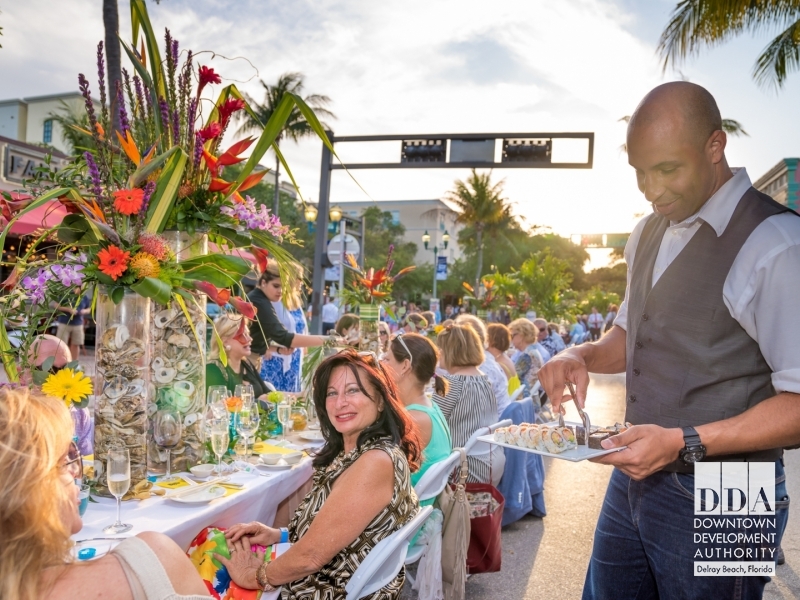 One of the hallmarks of South Florida's high season is its most celebrated culinary event: Savor the Avenue, the longest dining table in FL! 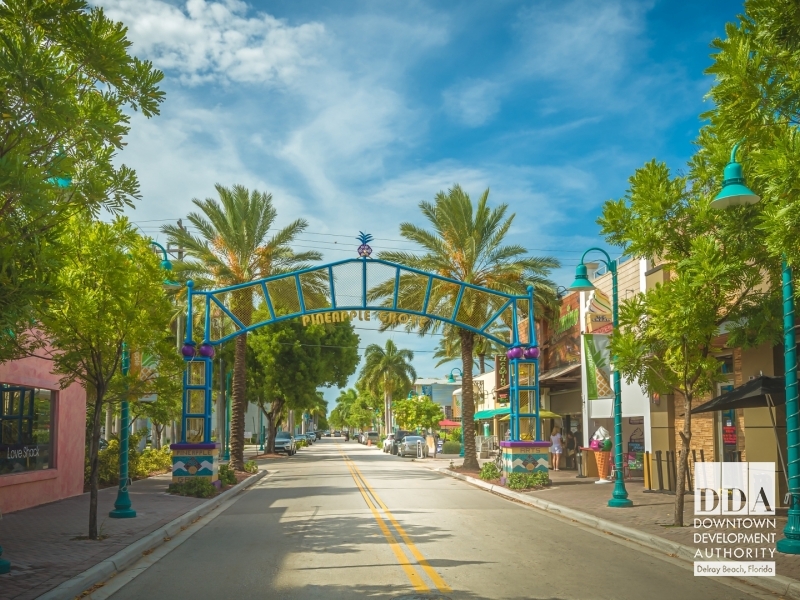 Grab a complimentary ride on the Downtowner to get around Downtown Delray Beach! Download the app & request a ride! One of Downtown Delray Beach's first dedicated Juice & Smoothie Bars, Juice Buzz! 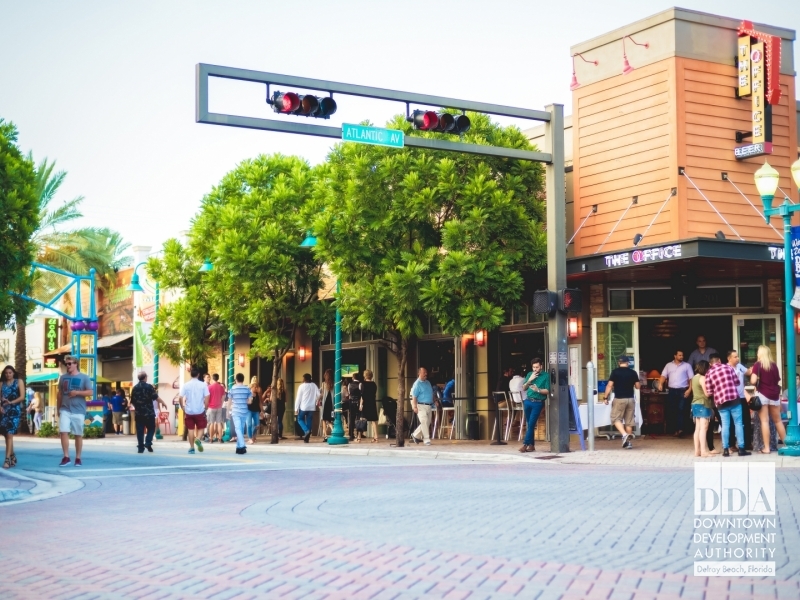 Enjoy a meal amidst the bustling crowd on Downtown Delray Beach's famed Atlantic Avenue. 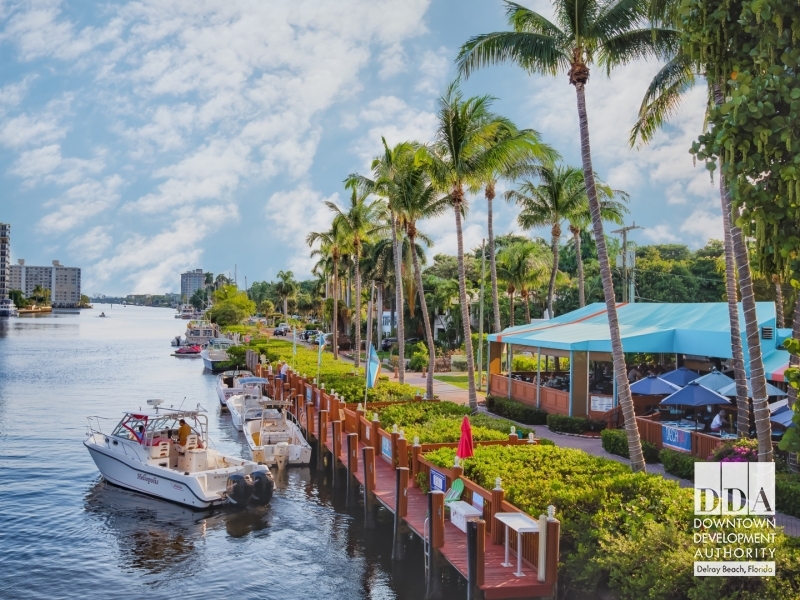 Indulge at one of two beautiful restaurants along the Intracoastal in Downtown Delray Beach during your visit! Add Images to your list to get started.